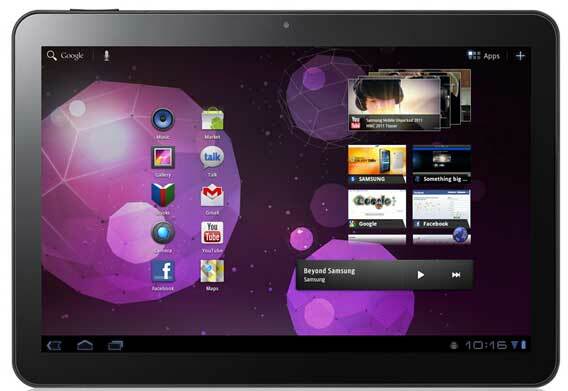 Not content with merely announcing the Galaxy S II smartphone today, Samsung have also unveiled the Galaxy Tab 10.1 tablet computer. I think Samsung was on to a device size winner with the 7 inch Samsung Galaxy Tab, but with this new model Samsung are well and truly taking on the iPad in the larger screen tablet computer market. The new 10.1 inch model runs on the first version of Android specifically built for tablets, version 3.0, otherwise known as Android Honeycomb. There’s no specific release date or price yet, but the Samsung Galaxy Tab 10.1 will probably be here in a couple of months. 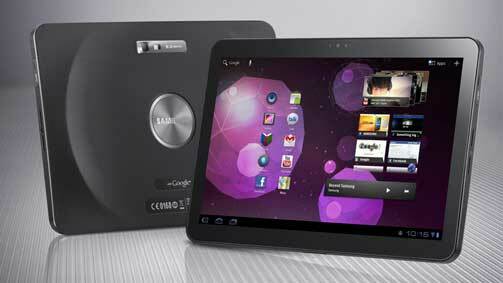 The Samsung Galaxy Tab 10.1 will be exclusive to currently Australia’s most troubled phone network, Vodafone.